Spotify’s A/NZ managing director, Jane Huxley, has been promoted to the role of managing director for Europe/Middle East/South Africa for Spotify. 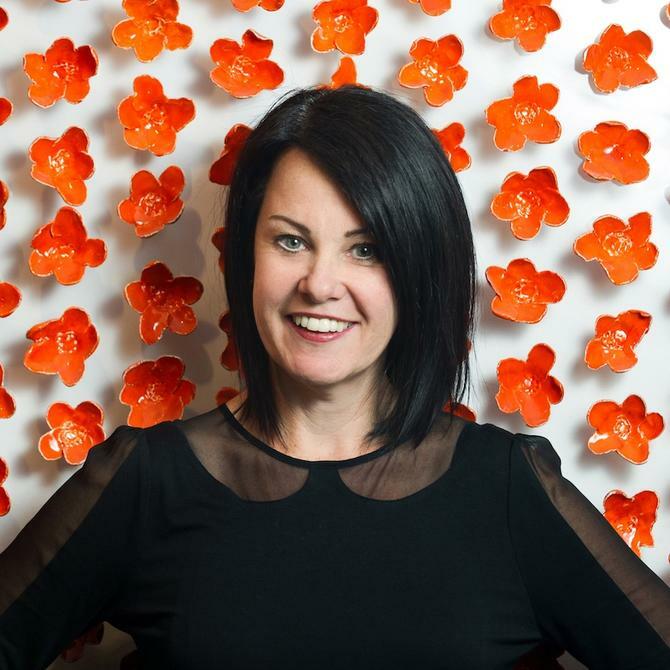 The former Pandora A/NZ managing director has been in her current role for 18 months. Huxley was initially responsible for launching Pandora Internet Radio in Australia and New Zealand back in 2012, creating brand awareness and preference, and expanding Pandora's registered user base to over five million by leveraging organic and paid channels. Pandora has since ceased operations in Australia as of 2017. According to a statement, Huxley will be moving to London in the coming weeks to take on the new role, which reports into Spotify's global head of markets, Cecilia Qvist. As the MD of EMEA, she will be responsible for leading both the growth of the Spotify business across EMEA, and its team of regional managing directors. Huxley will continue to run the A/NZ business while she transitions into the new role. No successor has been announced.